No matter what it is you decide to pursue in life, pursue it with passion. Along the way, many people will try to convince you that you don’t have what it takes for success. Understand that it is just noise. Stay the course, stay true to your passion and your purpose, and focus on each individual task necessary from day to day, week to week, month to month, and year to year that will bring you closer to your ultimate goal. Big goals are not accomplished overnight, and continuing to focus on the goal itself can become distracting. Understand that your ultimate goal is out there over the horizon, and focus on each step that brings you closer to that horizon over time. As a part of my series about sports stars who are making a social impact, I had the pleasure of interviewing Luke Walton. Luke grew up in Poway, CA as the oldest of three boys. As an active kid, he participated in school sports his entire life. All the way up to the point of attending the University of California Berkeley where he competed in rowing and went his entire collegiate career undefeated. 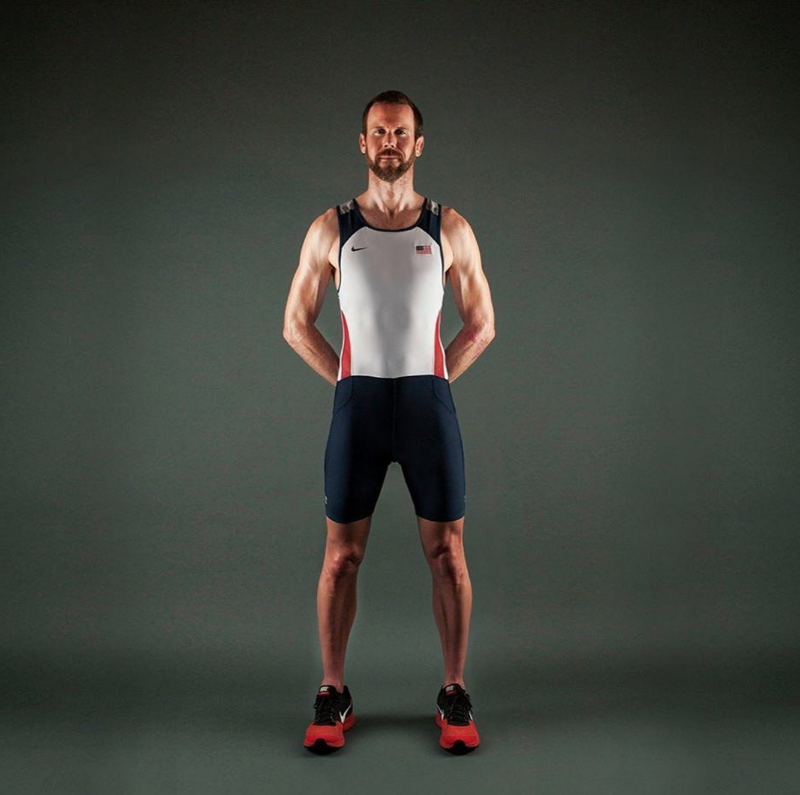 Luke excelled in the sport of rowing and earned the chance to compete at the 2004 Summer Olympics in Athens, where he raced in the men’s coxless pair. Luke currently works for the nonprofit rowing regatta, the San Diego Crew Classic, where he is able to impart his rowing experiences on the younger generations. 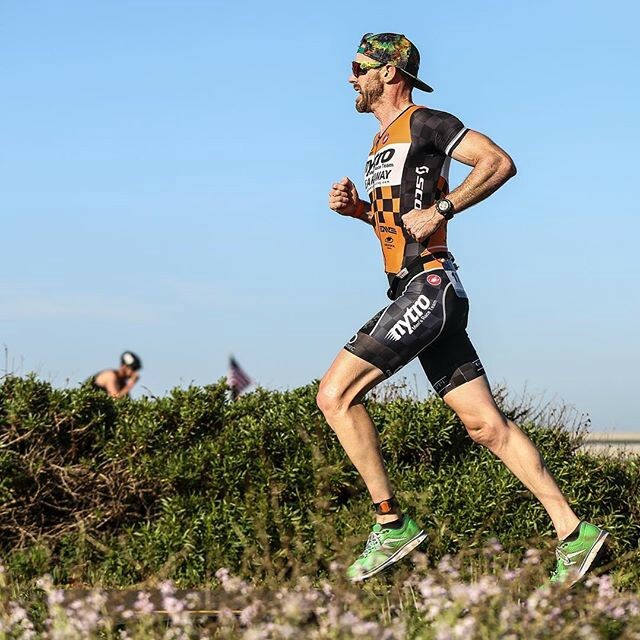 In his free time, he not only competes as a triathlete but coaches young athletes in reaching their full potential in rowing. It all started when I made the switch from swimming to rowing in my Sophomore Year of High School. I had been an Age group swimmer since the age of ten, and after six years of twice-a-day practices, head under water, staring at either or a black or blue line on the bottom of the pool, I was looking for a change. My middle brother suggested I try rowing, which he was already competing in. I tried it and fell in love with it instantly. When I informed my High School swim coach that I was making the switch to rowing, he told me that it was the stupidest decision I could ever make and that I would never amount to anything in rowing. I became an Olympian in rowing in 2004. After traveling all over the world to competing against the very best athletes in rowing, I felt compelled to give back to the community that has given me so much. So, I started out as a volunteer at the San Diego Crew Classic, and since worked my way into the Executive Director’s role, leading the organization in its 46th year. I have had the unfortunate, but funny, experience of being ejected out of a racing shell, not once but twice. When an oar catches the water the wrong way and gets wedged under your rib cage… and then seven other dudes push the boat along with all their might, it’s pole vaulting meets synchronized swimming gone wrong. Steve Gladstone, who was my coach at Cal and currently coaches at Yale. One of the most impactful lessons I learned from that man was that anything worth pursuing must be sought after with passion, not mild interest. I am currently serving as the Executive Director for the San Diego Crew Classic. The Crew Classic is a two-day, nationally acclaimed regatta, consisting of over 100 races with more than 4000 athletes. The protected waters and green lawns of Mission Bay Park offer a perfect setting for this well-loved event. Thousands of spectators watch the races on the popular Jumbotron. And now, thousands more watch the races via a live streaming webcast. The San Diego Crew Classic is living up to its name as America’s Premier Spring Regatta. The regatta gives me the chance to work with rowers of all ages and all abilities, from novice to Olympian, and to give back to the community. My first major regatta was the San Diego Crew Classic in High School in 1996, and I am proud now to be helping perpetuate the legacy of such a highly esteemed event. In 1996, athletes came up from the Olympic Training Center and that was the spark behind my drive to make it to the Olympics. Now I hope to be that inspiration for the next generation of Olympic rowers. 1. You can’t live and die by the results from that day. All you can do is accept it, go to sleep, and wake up and commit to the process again the next day. 2. Not everyone will believe in your capability, don’t feed into their doubts and projections. 3. I wish someone had told me I needed three answers when I only had two ready. Some of the biggest names in Business, VC funding, Politics, Sports, and Entertainment read this column. Is there a person in the world, or in the US whom you would love to have a private breakfast or lunch with, and why? He or she might just see this if we tag them. Lance Armstrong. Not to judge, but simply to understand why he took performance enhancing drugs. To discover the true underlying (mental and emotional) reasons.